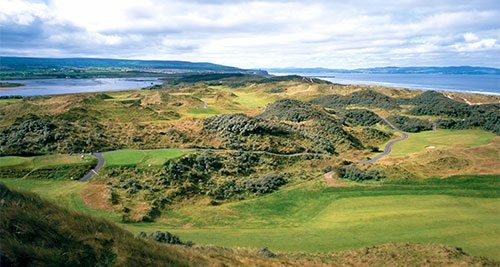 Portstewart Golf Club founded in 1894 is a links course located 3 miles west of Portrush on the Causeway Coast, Co Derry. 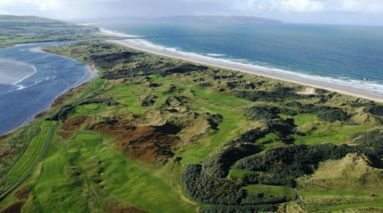 Portstewart is one of the few Clubs in Ireland with three 18 hole golf courses – the Old, the Riverside, and the Strand. 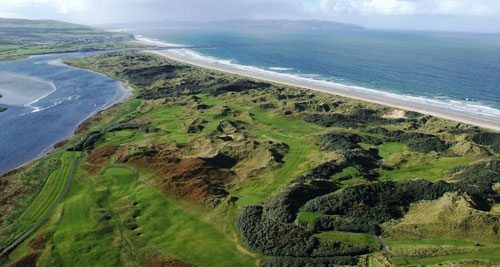 The jewel in the Portstewart crown is undoubtedly the Strand Course. 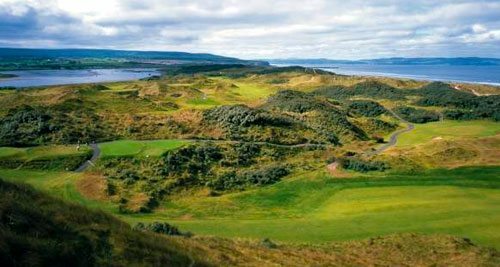 The Irish Open won by rising world star Jon Rahm was played here in 2017 adding to the popularity of the course. 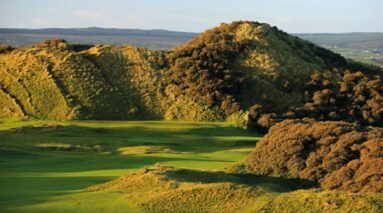 It is a true test of golf set on classic links land, with elevated tees, towering sand dunes and rolling valleys which all combine to give a fascinating challenge of traditional golf. There are spectacular views at every turn of the Donegal Hills, Atlantic Ocean and the River Bann. 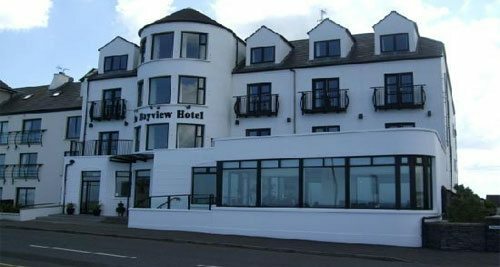 Portstewart is located less than 10 miles from the village of Bushmills. Here you will find Dunluce Castle, The Giants Causeway and the Bushmills Distillery. 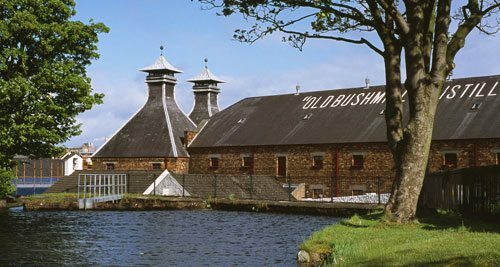 Bushmills Distillery offers visitors the opportunity to enter the home of the famous Irish whiskey and see how the craft of distilling whiskey has been practised and perfected in the Bushmills area for over 400 years to create some of the world’s best whiskey. The course is also located on the Causeway Costal Route. 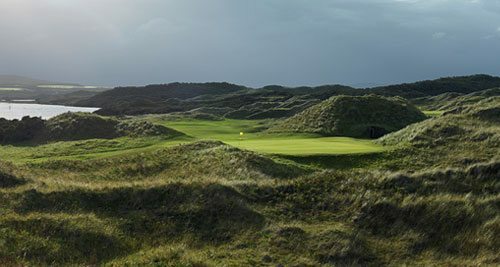 This 120-mile drive is peppered with unique attractions and idyllic towns and villages all set against some of the world’s most dramatic and stunning scenery. The spectacular road trip is a must.